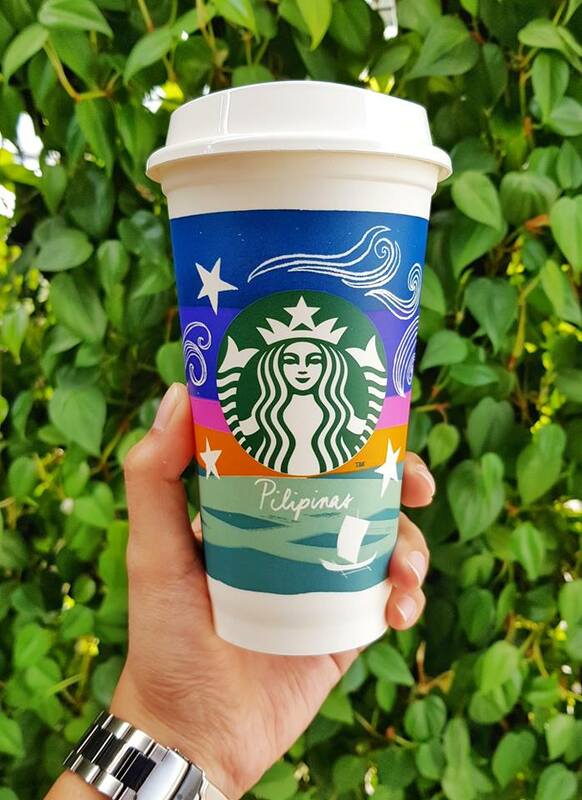 Get the limited edition Starbucks Kape Vinta Reusable Cup when you collect five (5) Reusable Cup Promo Coupons. *One (1) Reusable Cup Promo Coupon will be given for every single-receipt worth at least ₱250 of any Starbucks product. Promo runs until February 20, 2018.